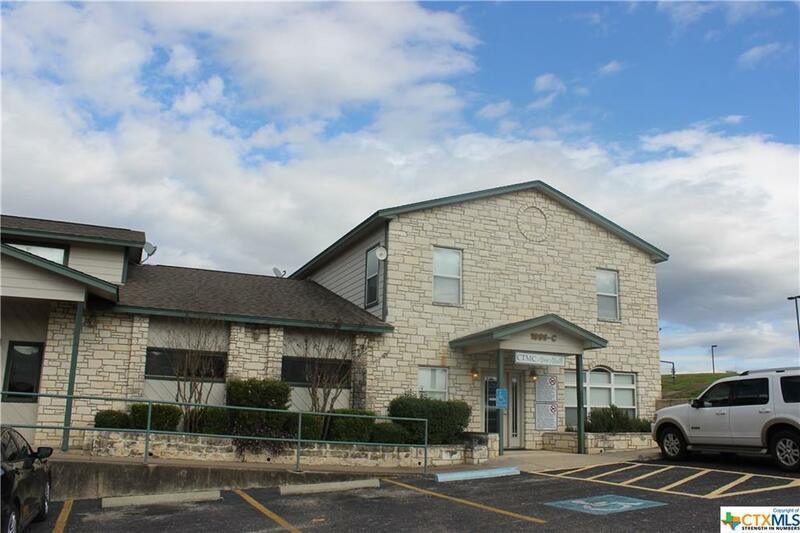 Very nice Commercial property in a Central Texas Hot Spot San Marcos Texas. Currently used as office space. 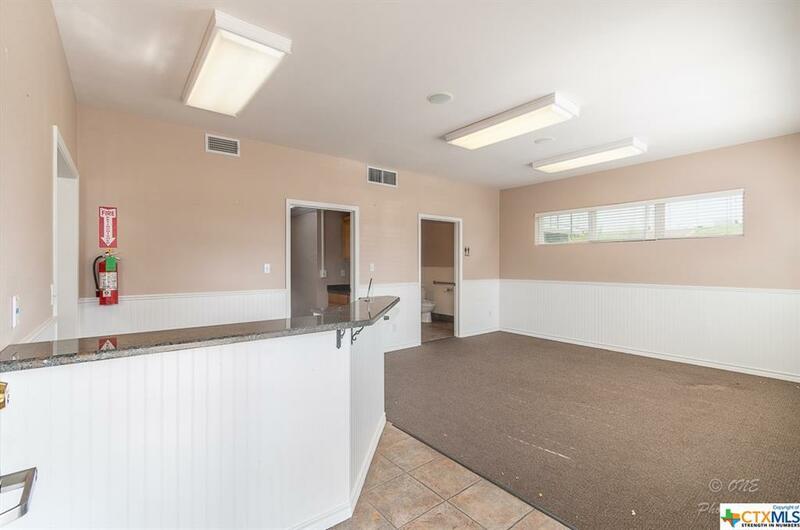 Perfect for Medical/office space. Ready for 2019. Built in desks. Majority of offices/examine rooms have water. Next door to CTMC. 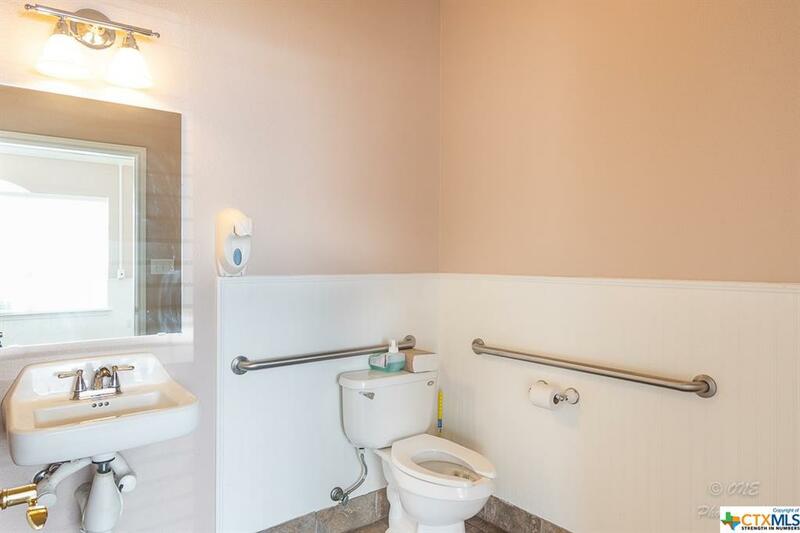 Easy access to IH35. 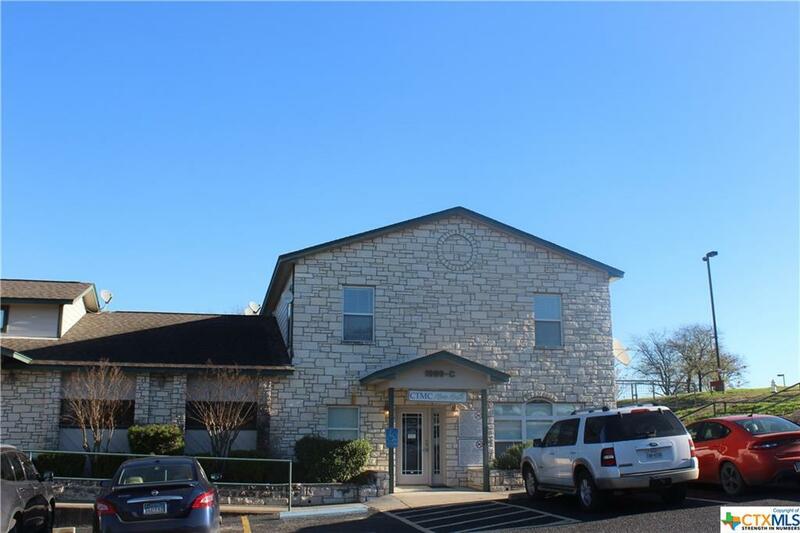 The Suite has Reception area, waiting area, 6 offices/examine rooms, kitchen/breakroom, copy/utility room, and 2 bathrooms. Listing courtesy of Richard L Clark of Clark Real Estate Agency.